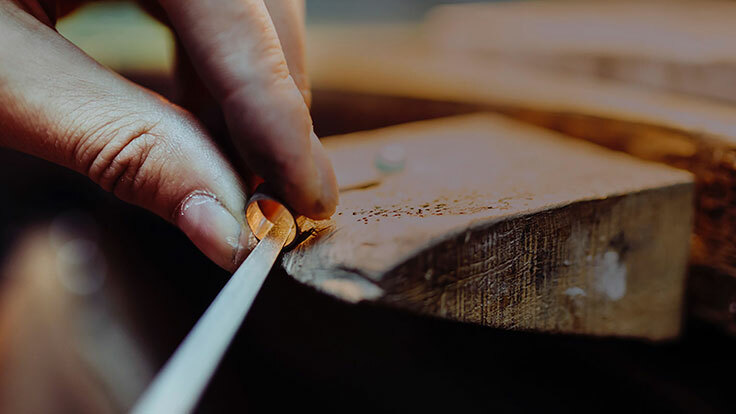 With hundreds of years of collective experience we offer production support to jewellery brands as they grow from little acorns into great oak trees. 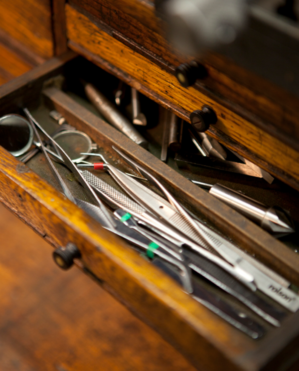 We believe in preserving skills and sharing knowledge and take this approach to working with our customers. 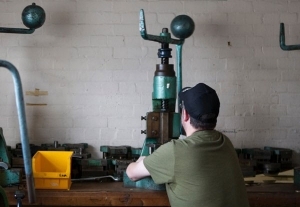 Most of the services our customers require we provide at our production facilities in Birmingham. From time-to-time there will be an area of specialism which we cannot offer. On these occasions we tap into our deep network of jewellery industry relationships knowing we will find the right person for the job. 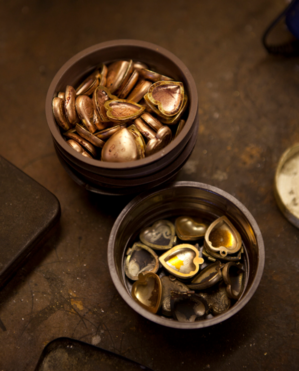 We are passionate about jewellery. We live and breathe it. 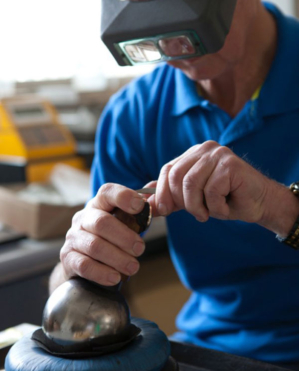 From cleaning castings and soldering to polishing and plating, our skilled workforce has extensive experience ranging from single items and repairs to large scale production runs. 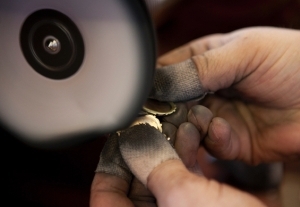 We have an extensive press shop equipped with both modern and traditional machinery. Furthermore, we have a range of tooling available and in most cases we will also be able to use your tools and dies as required. 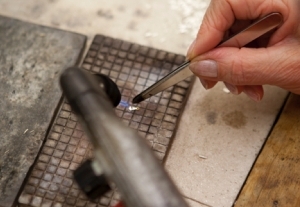 We are able to both solder by hand on individual pieces or use our controlled atmosphere oven which is especially useful for large quantities of work where labour costs are to be kept to a minimum. 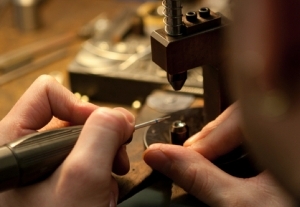 Our in house setting capabilities allow us to offer all aspects ranging from CZs and synthetic stones through to semi-precious stones and diamonds. 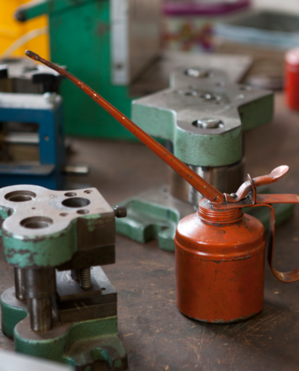 Our polishing shop employs chemical fire removal techniques and steam cleaning and is able to offer both mechanical and hand finishing to all metals. 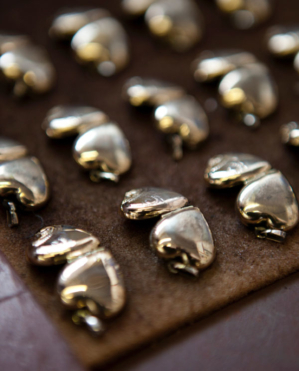 All of our processes are nickel free, designed for wearable jewellery and compatible with other finishes such as enamel. 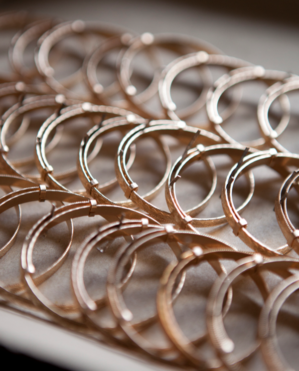 We plate in yellow gold, rose gold, rhodium, black rhodium and bright silver and can also provide a stopping off service for selective plating. 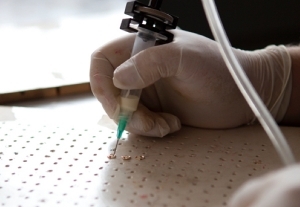 Where selective plating work is required, we use a pen to plate in a precise area. This is available in yellow gold, rose gold, white rhodium and black rhodium. We have the ability to work on very small and larger items with our modern dispensing equipment and we are also able to mix colours to your specification. 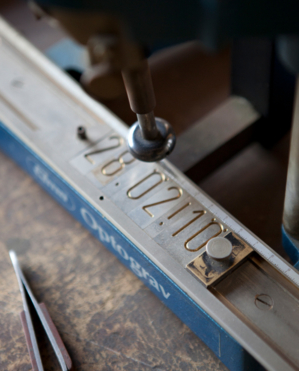 Our state of the art machine can engrave in almost any font, on flat or on curved surfaces, inside and outside of rings and bangles and in many other more straightforward circumstances. It is also capable of engraving logos from image files such as jpegs, photos and drawings. 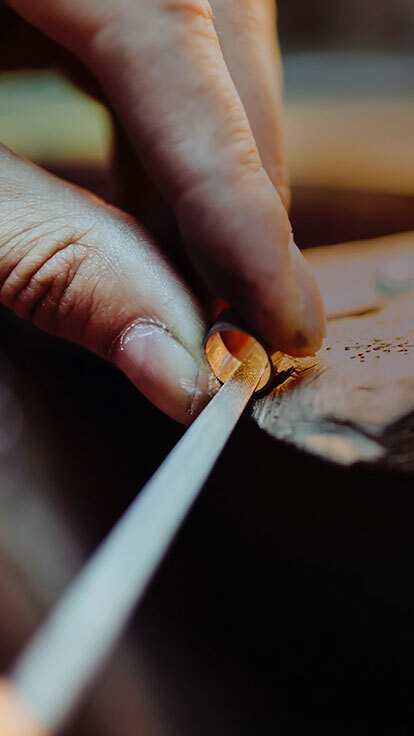 Complementing our traditional workshop skills, our new state-of-the-art laser welder can handle almost any metal and can repair many items which are not suitable for hand soldering. 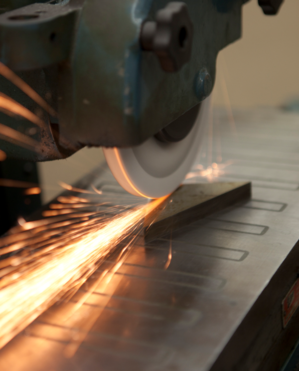 For more complicated jobs, laser welding can facilitate a more economical approach. 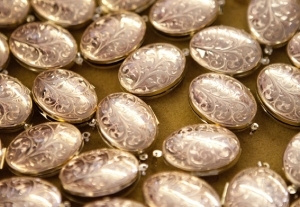 Our tarnish protection system is designed to give longevity in stock and display conditions as well as a level of protection with the end customer. 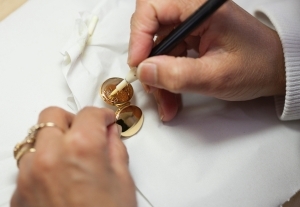 Our experienced quality control staff have an excellent record and reputation with many major retailers and we apply this rigour of quality control throughout our work. We can hold stock on behalf of customers and can offer a packing and drop-shipping service if required. 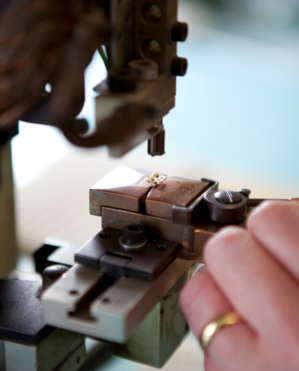 Given the correct permissions we are able to deal with the Birmingham Assay Office on your behalf and we offer complimentary portage services in and around the Birmingham jewellery quarter, this includes delivery and collection to/from companies that you may already employ. 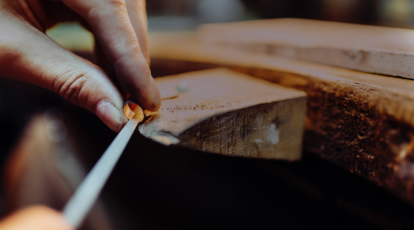 Our in house gemmologist is qualified in all fields from semi-precious stones and organics through to diamonds and can advise on suitability, durability and limitations of stones to be used in your jewellery. 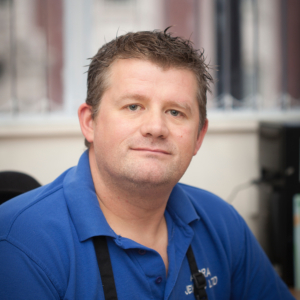 Gary is our factory manager, a third generation jeweller and has been working in the industry for over 21 years. 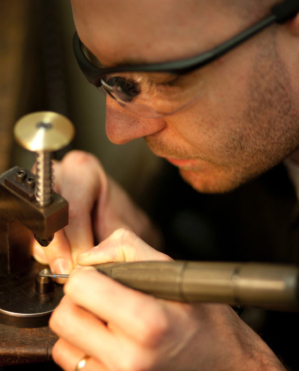 He loves to travel and holds both FGA and DGA qualifications with the Gemmological Association of Great Britain. 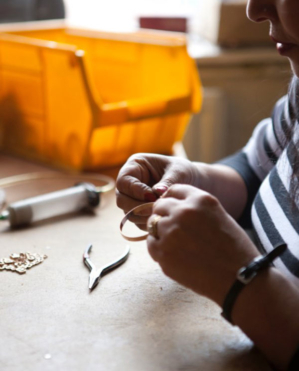 Karen began studying jewellery 10 years ago and has a BA(hons) in Design for Industry, Jewellery and Silversmithing. 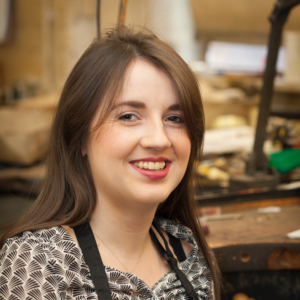 She is one of our jewellers/mounters and attends trade shows on our behalf. In her spare time she loves to travel and is a member of an extreme sports club. 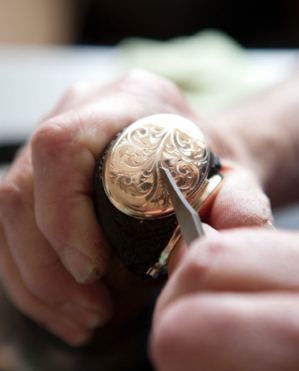 Darren is a multi-skilled jeweller and an expert in almost all we do. 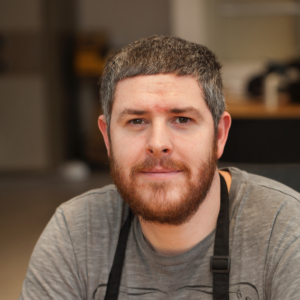 He came to us as a 15 year old on work experience and we have never managed to get rid of him! In his spare time he skis, is captain of his local pool team and is an avid football fan. 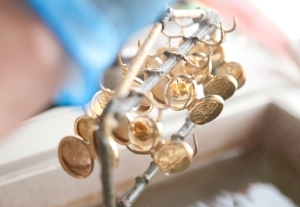 Andra Jewels is a member of The National Association of Jewellers and a fully audited member of The Responsible Jewellery Council. Free parking available in our car park. At the traffic lights at the end of Vyse Street pass straight over into Well Street and then take the first left onto Barr Street. At the next junction turn left again onto Great King Street and then turn right into our driveway before you reach the junction with Hockley Hill. You will pass the rear of our building on your left, it has BMJ written on the outside and two bus stops. Shortly after passing these take the first left into Great King Street and then the immediate left into our driveway. At the traffic light junction with Vyse Street and Well Street turn right into the latter and then take the first left onto Barr Street. At the next junction turn left again into Great King Street and then turn right into our driveway before you reach the junction with Hockley Hill. 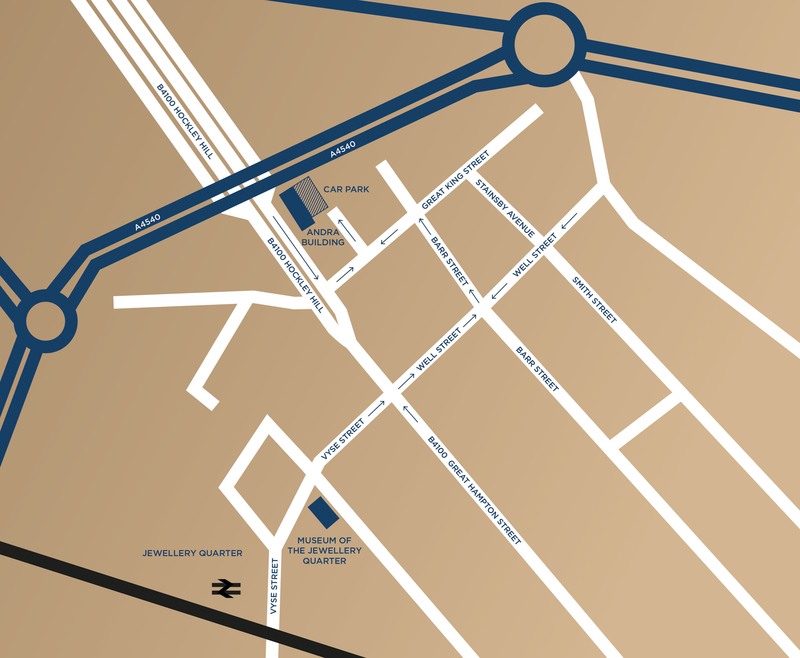 Follow sighs for the Jewellery Quarter on the A4540 New John Street West. At Lucas Circus take the first exit onto Well Street and then take the first right into Stainsby Avenue. At the end of this road turn left into Great King Street and then turn right into our driveway before you reach the junction with Hockley Hill.